With it's combination of vibrant, fresh and spicy flavours, Mexican food is the perfect cuisine for relaxed & fun dining to feed a crowd. This class will teach you to prepare a selection of great authentic Mexican classic dishes, from Ceviche Tostados to Mexican Street Corn Salad and Slow-Cooked Pulled Pork Tacos. Olé! 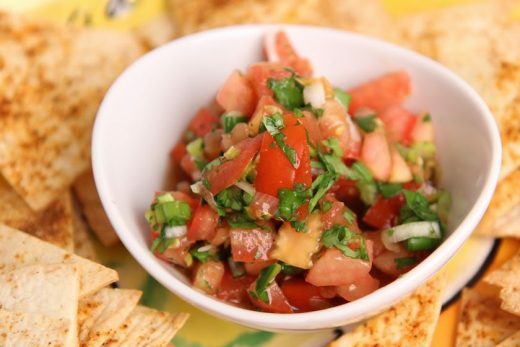 Pico de Gallo (GF) – Mexico’s classic “salsa fresca” – a combination of ripe red tomatoes tossed with onion, coriander, serrano chilli and lime juice. 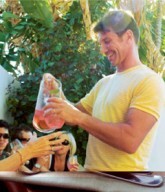 The perfect accompaniment to tortilla chips and mexican tacos. 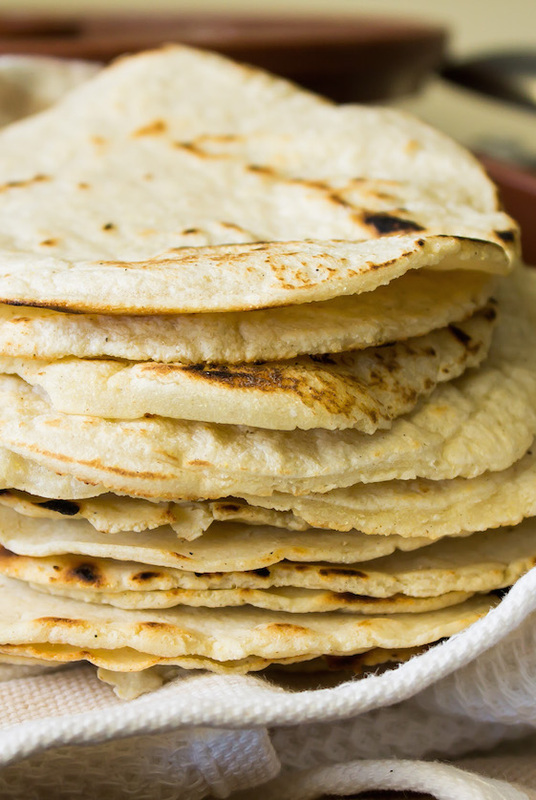 Handmade Corn Tortillas (GF) – Stoneground corn flour transformed into corn tortillas. 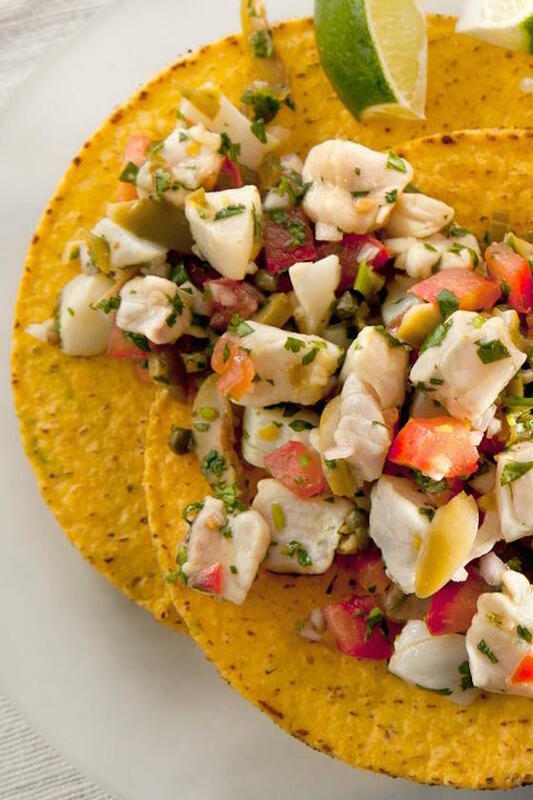 Snapper Ceviche Tostadas (GF) – Lime marinated pieces of fresh pink snapper served on crispy tostadas. 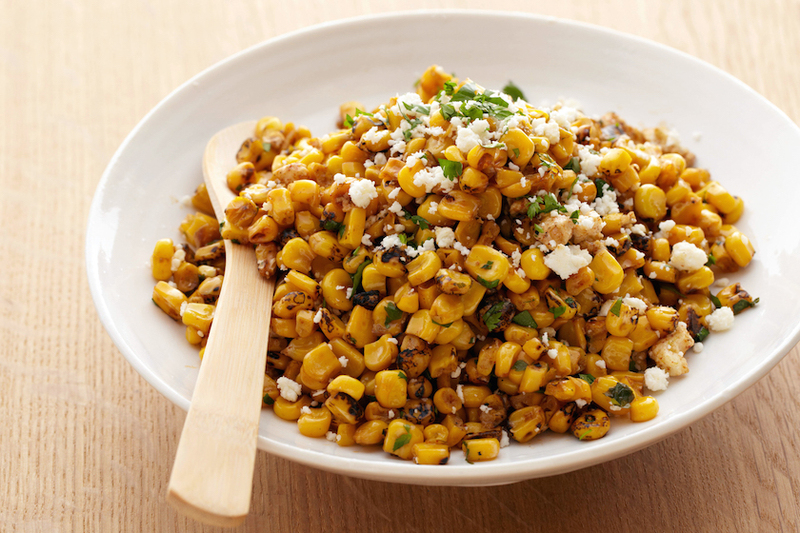 Esquites (Mexican Street Corn Salad) (GF) – A wonderful deconstructed version of the classic Mexican “Elotes” (char-grilled corn on the cob), tossed with a creamy, cheesy, lime-scented, chili-flecked sauce. 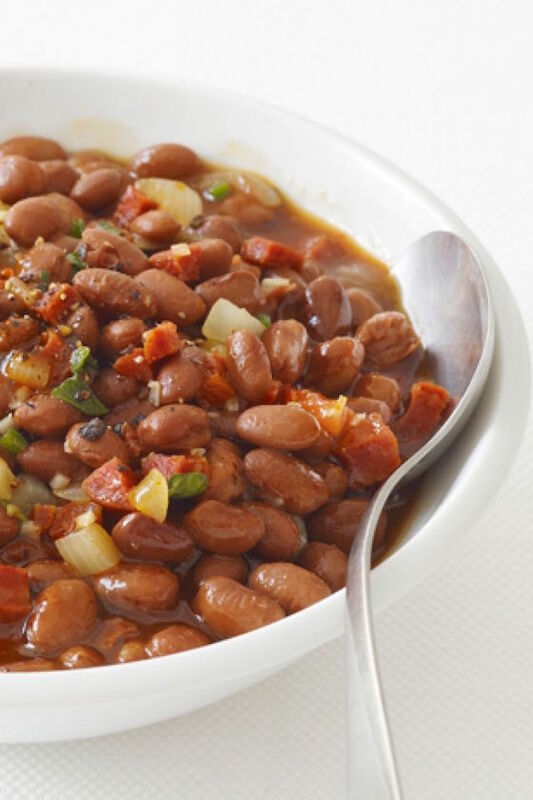 Frijoles Charros (Mexican Cowboy Beans) (GF) – a wonderful side dish of home cooked pinto beans tossed through stir-fried onion, jalapeños and grilled chorizo. 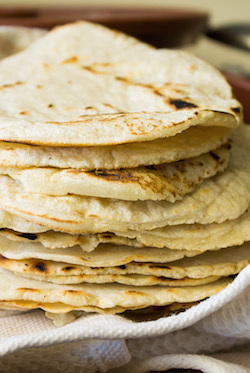 They can also be used to prepare the classic Frijoles Refritos (Refried Beans), the traditional Mexican staple side dish. Arroz Rojo (Mexican Red Rice) (GF) – a Mexican rice dish which is perfect for accompanying slow cooked Mexican meat dishes such as Cochinita Pibil. 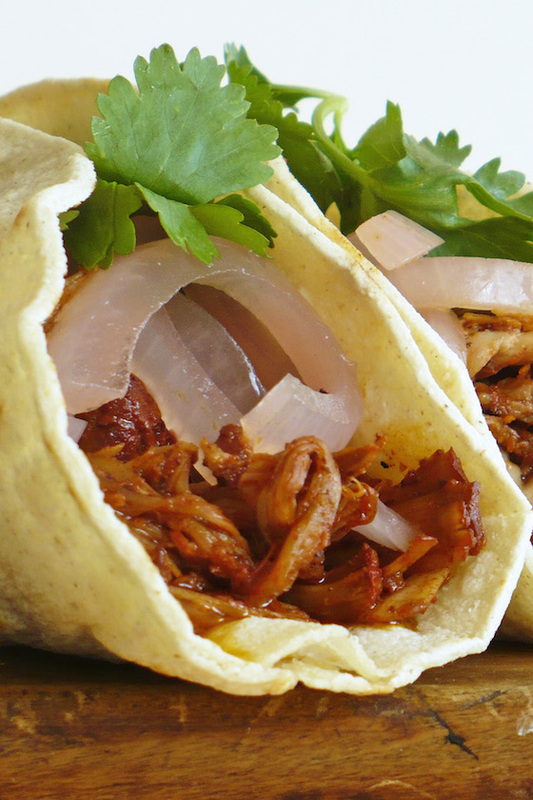 Cochinita Pibil (Mexican Pulled Pork) (GF) – a traditional Mexican slow-cooked pork dish from the Yucatán Península dating back to Mayan origin. 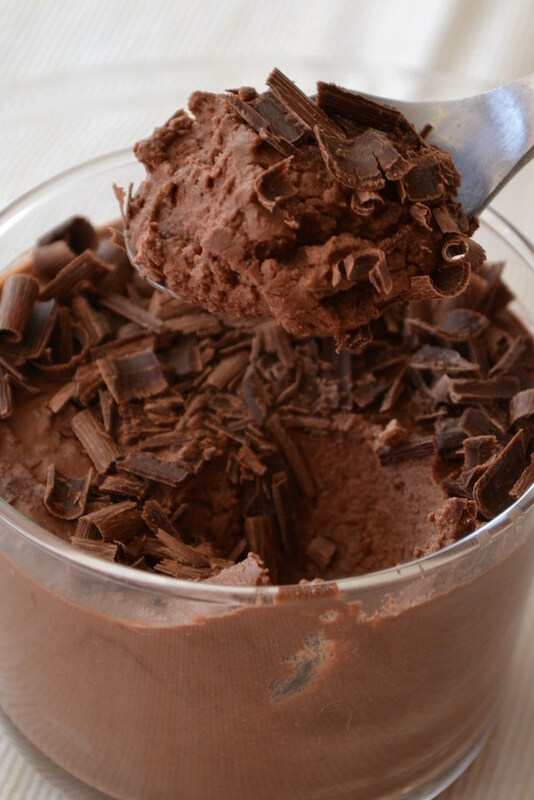 Mexican Chocolate Chantilly (GF) – The ancient Aztecs gift to the world of cacao, prepared in a simply luscious Dark Chocolate & Cream Chantilly and served with a Pepita & Chilli Praline.